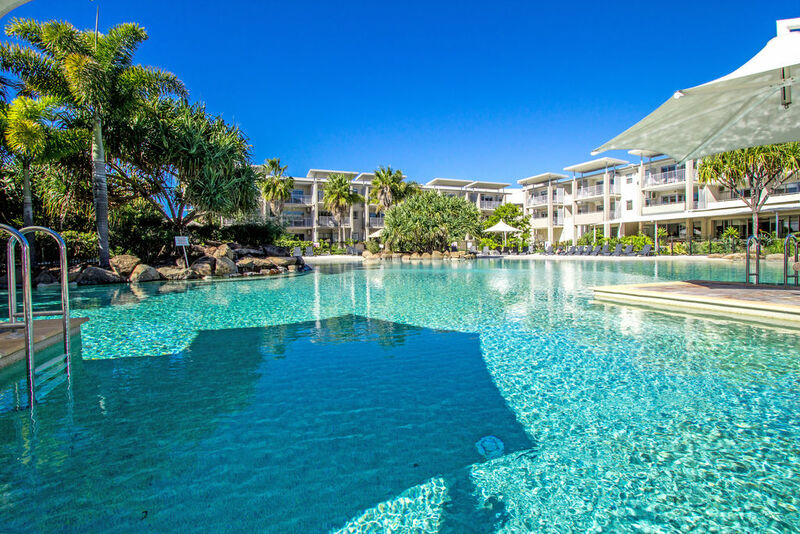 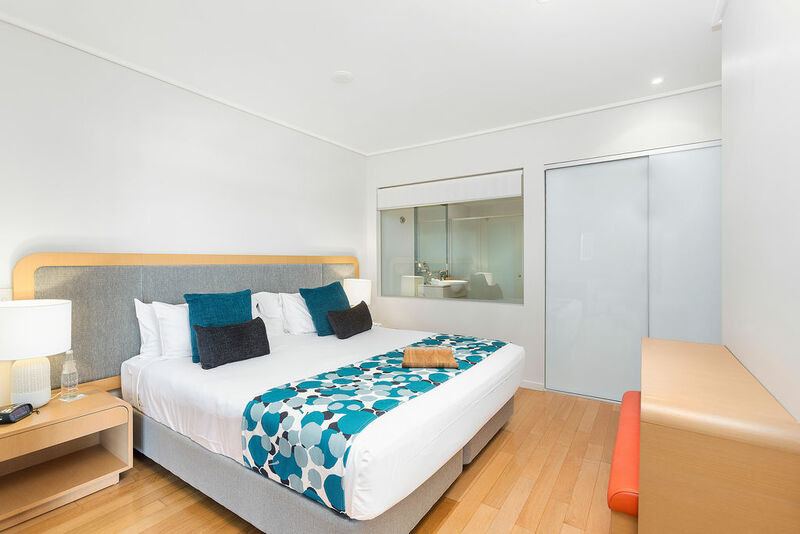 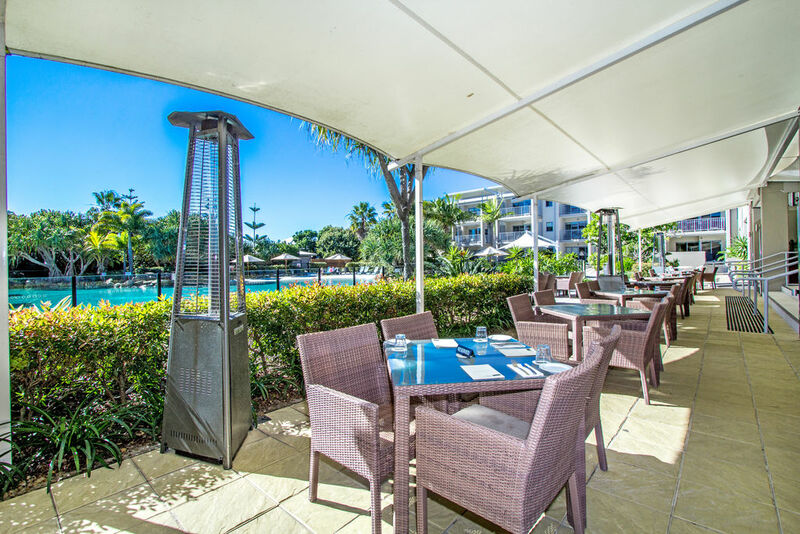 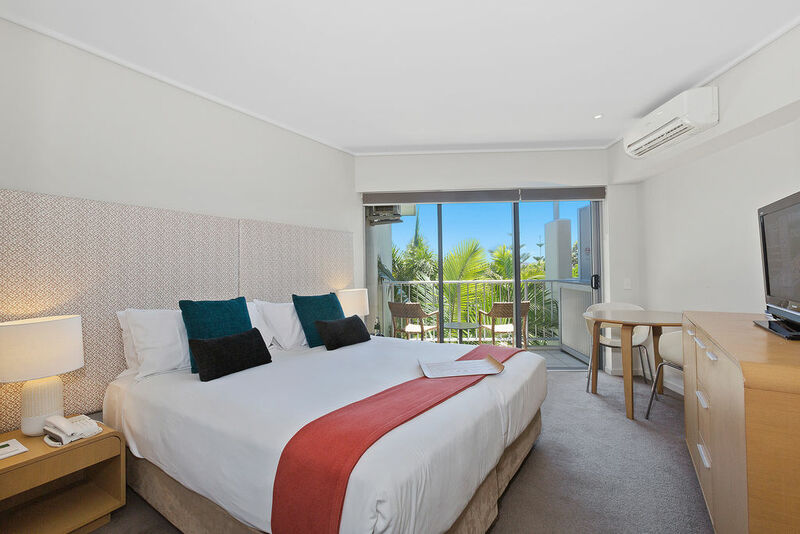 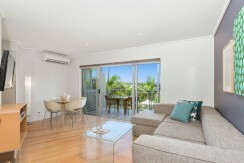 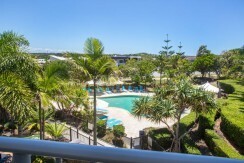 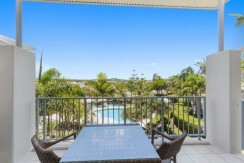 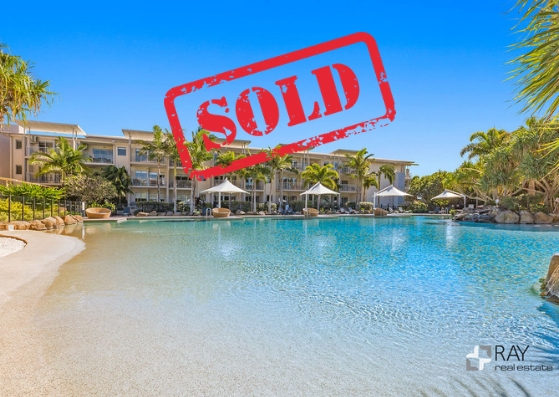 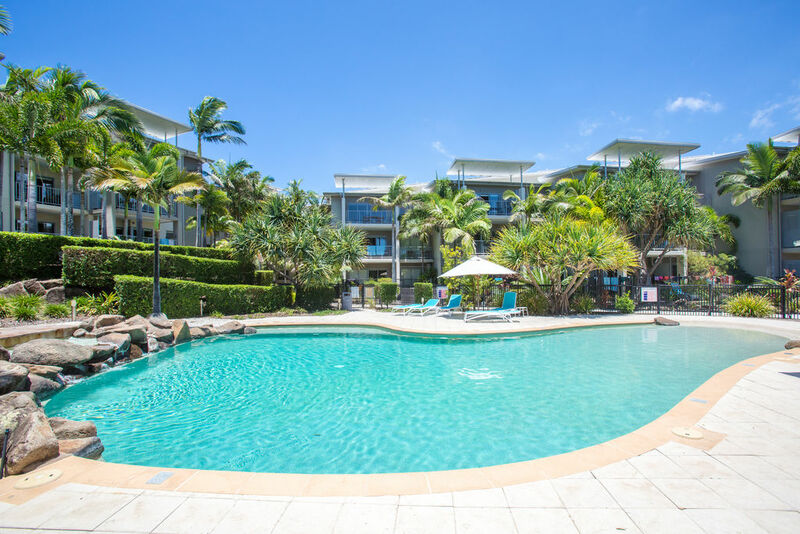 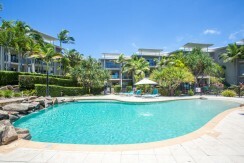 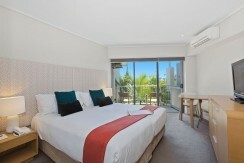 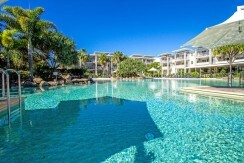 Salt’s glorious central park on the beachfront, the surf lifesaving club, an array of quality shops and restaurants, the contemporary Salt Beach Bar and numerous pampering outlets set the scene for purchasing your own Peppers Resort apartment. 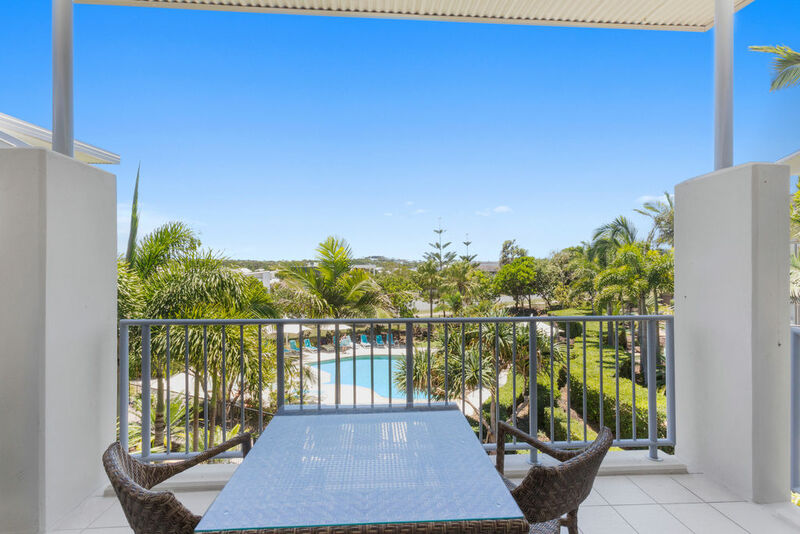 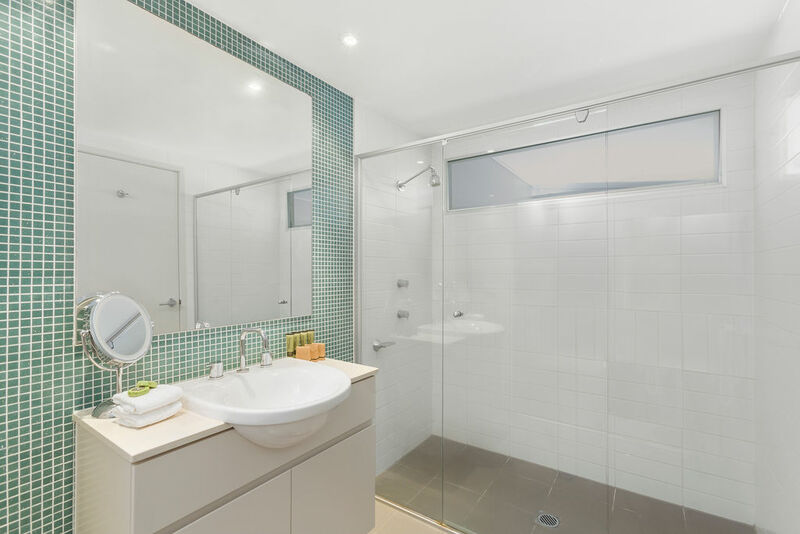 Perfectly positioned (north facing) by the resort pool and luxurious gardens, this modern two bedroom, two bathroom top floor apartment in Peppers Resort is a must to inspect. 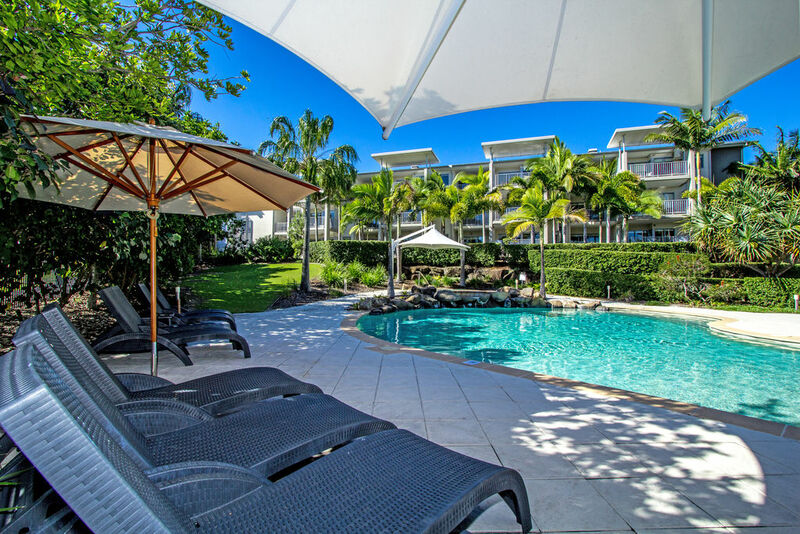 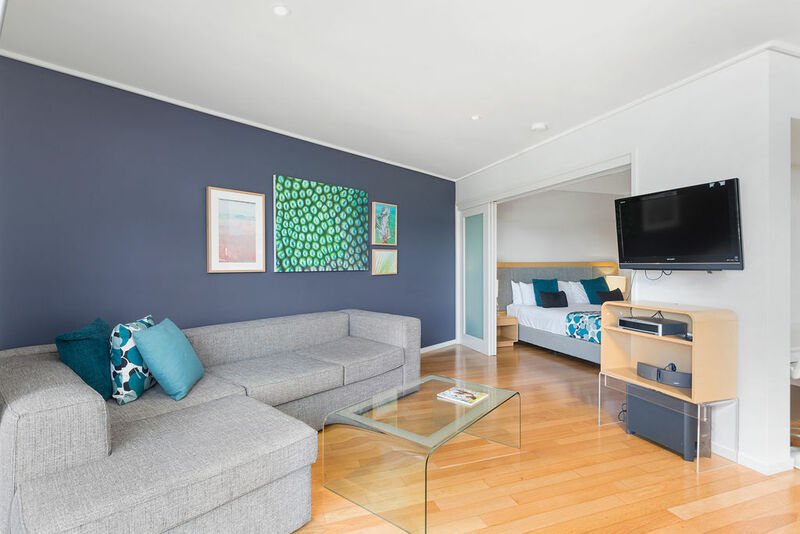 Fully furnished and equipped, this rare offering is the perfect getaway with its tropical lagoon pools, tennis court and 24 hour onsite facilities. 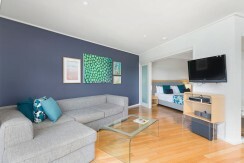 The Peppers Salt Resort and Spa is all about the beach and Salt Village lifestyle. 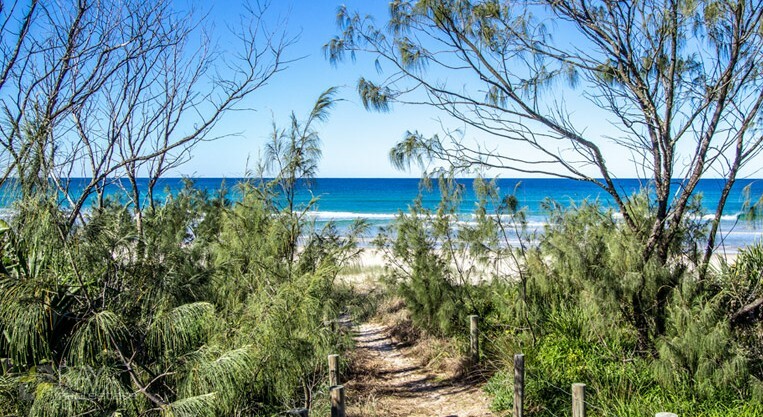 You have miles of beach to stroll, with miles of cycleway acting as a beachfront boulevard. 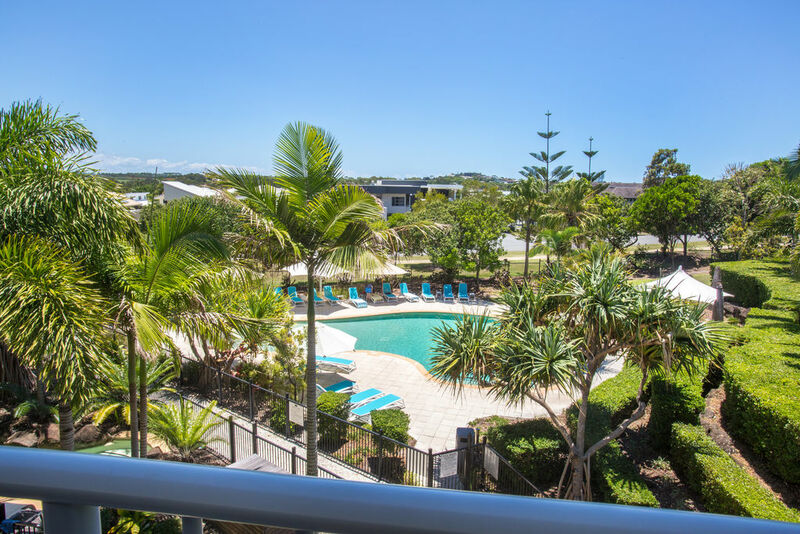 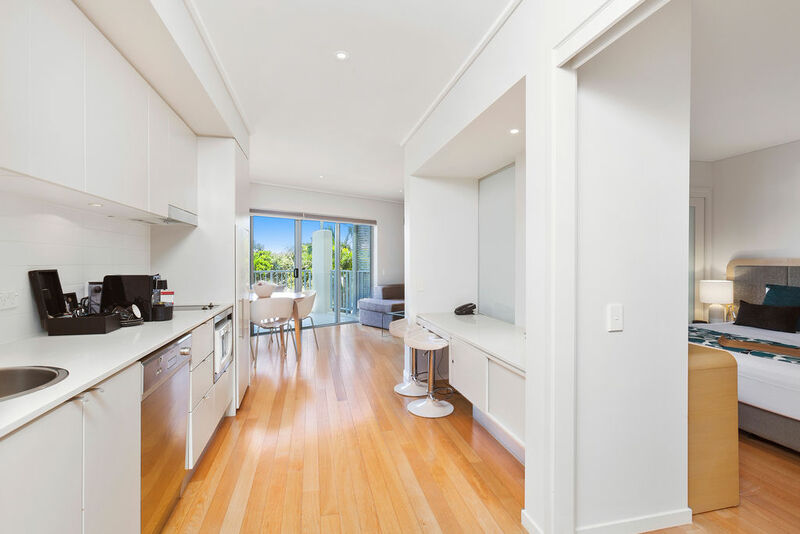 Enjoying the winter sunshine, this contemporary apartment hands you the perfect beach lifestyle within the master planned Salt Village and more broadly ‘The New Tweed Coast’. 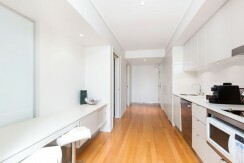 Quietly and privately located within the complex, this opportunity is a rare one. 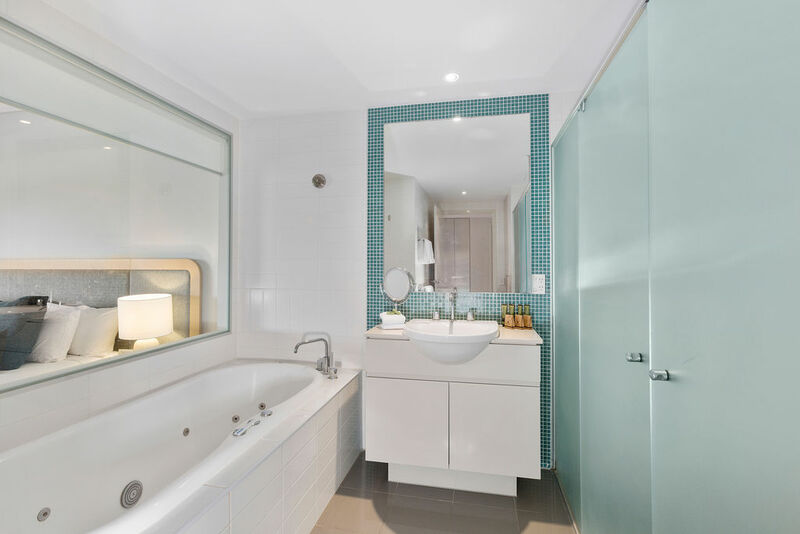 An inspection will surprise all. 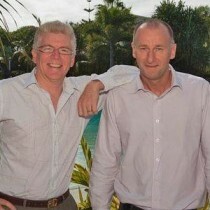 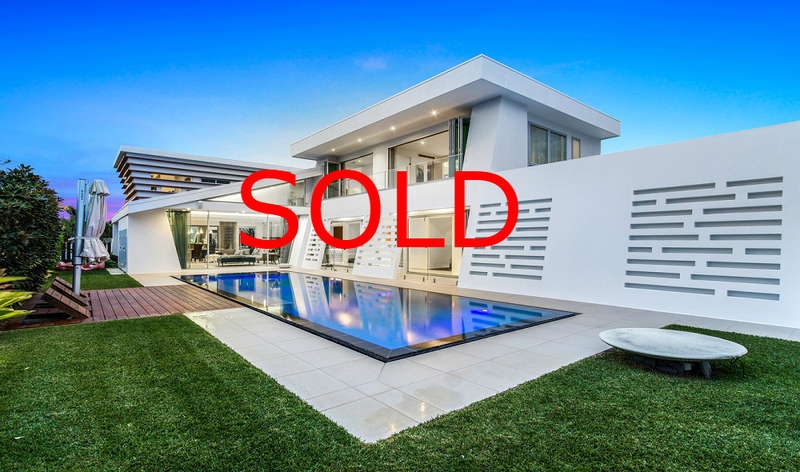 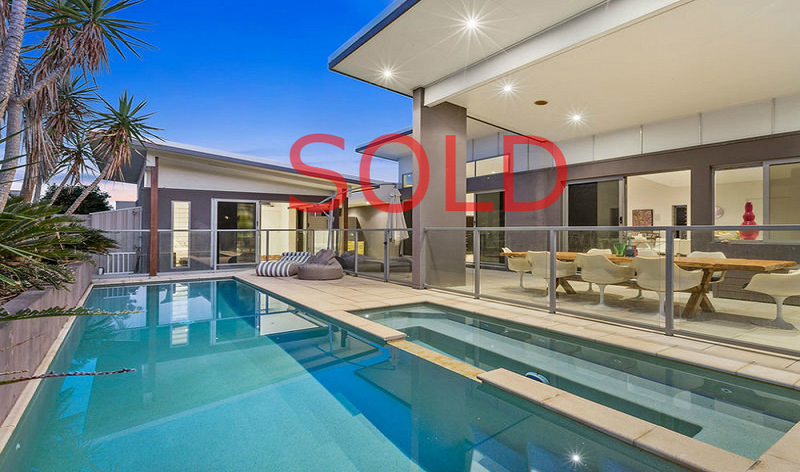 For more information, please contact Greg Allan 0408 201 747 or Bruce Williams 0414 996 522.